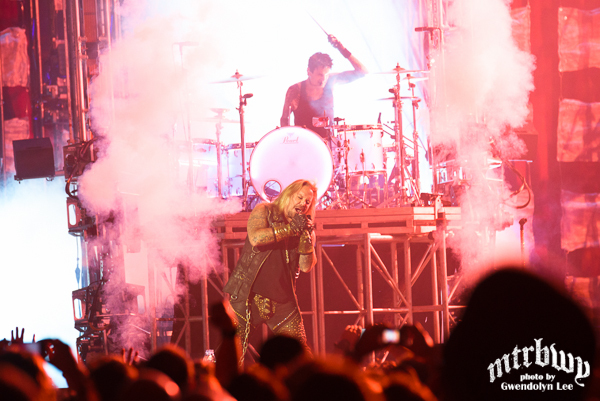 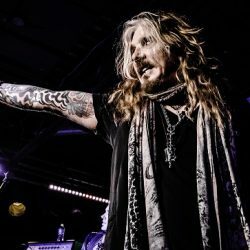 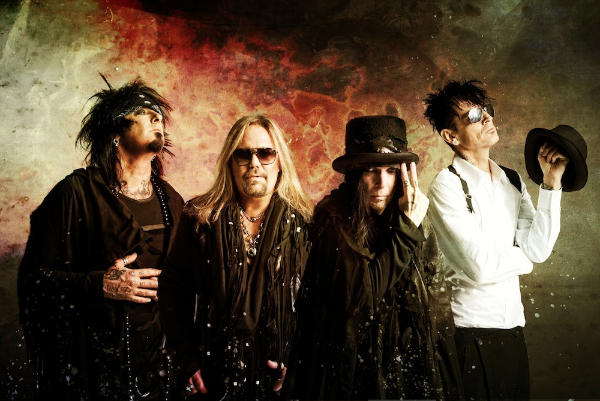 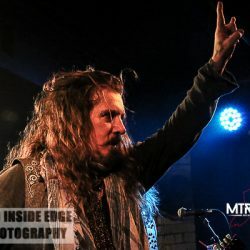 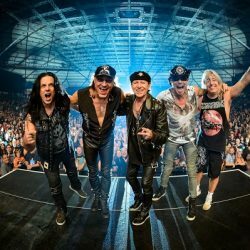 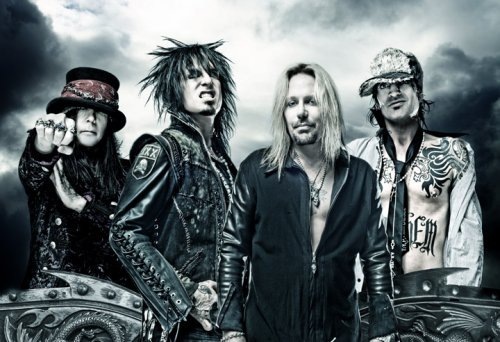 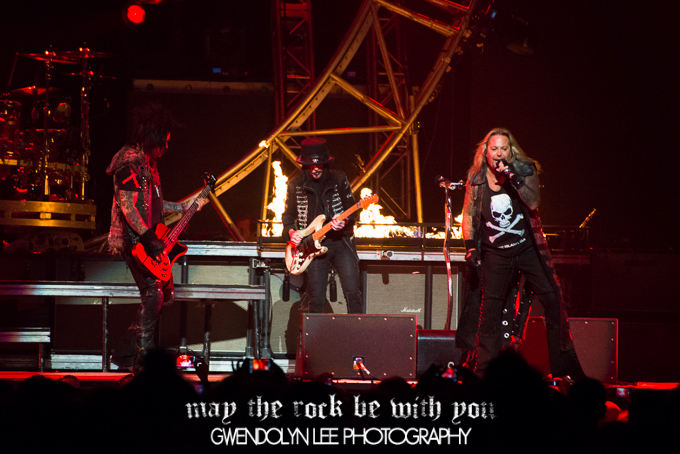 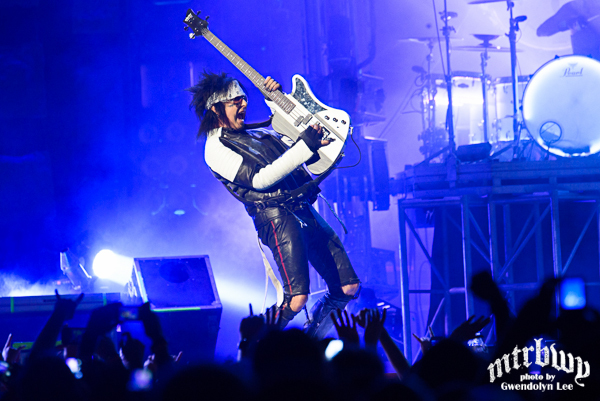 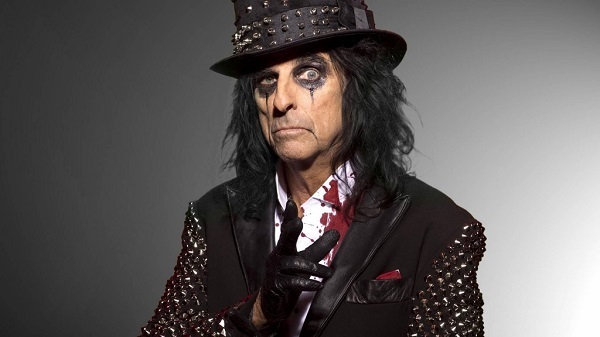 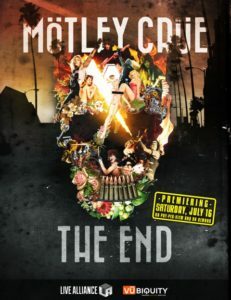 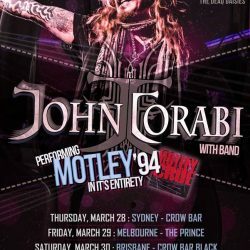 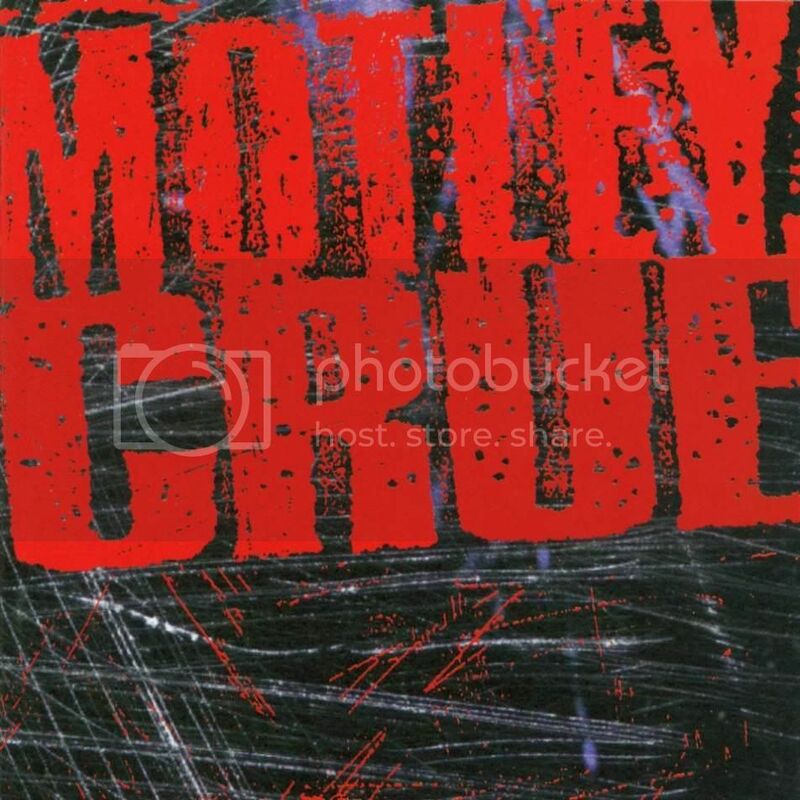 MOTLEY CRUE add 2nd & Final Melbourne Show to THE FINAL TOUR – with very special guest ALICE COOPER! 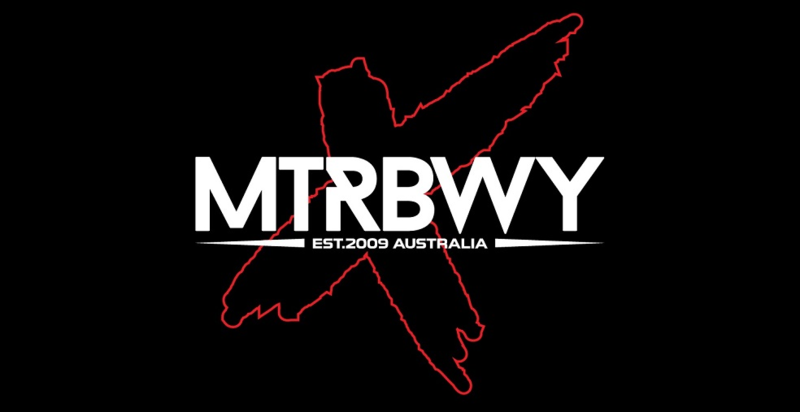 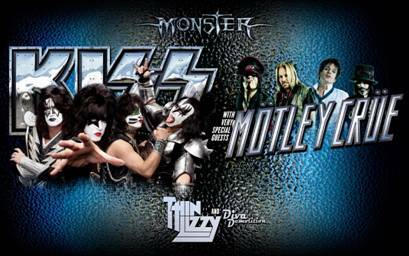 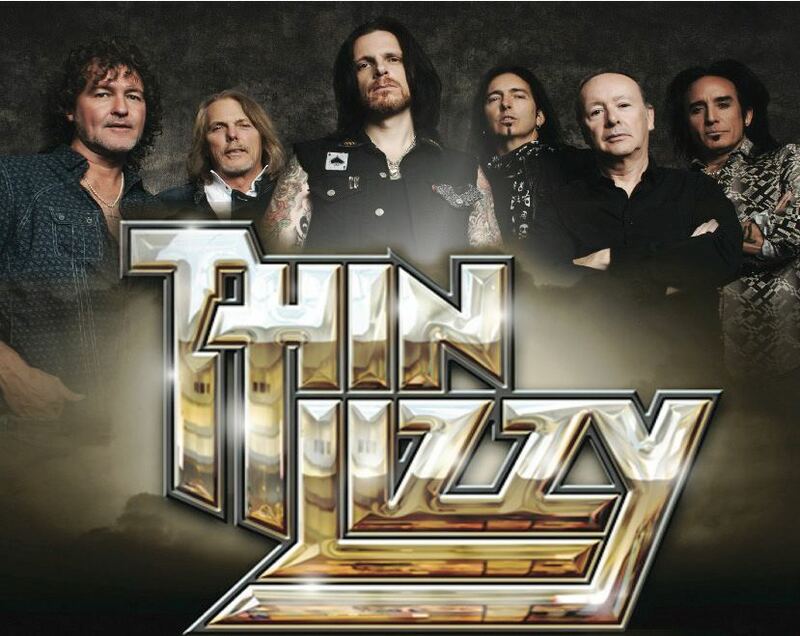 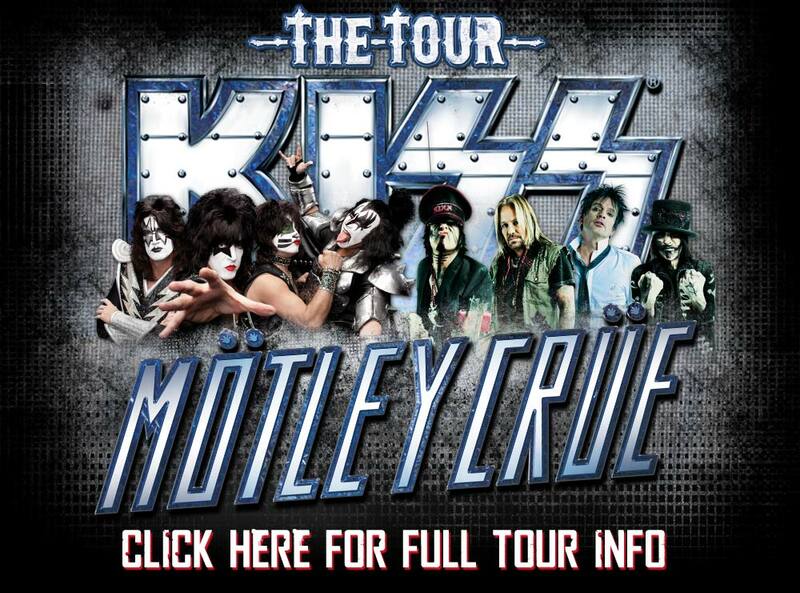 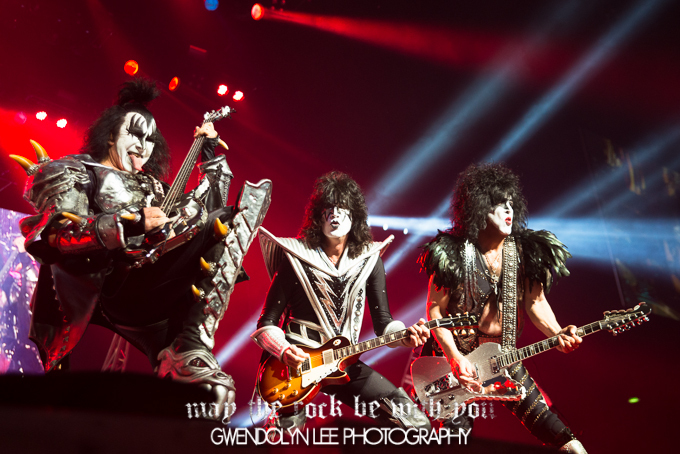 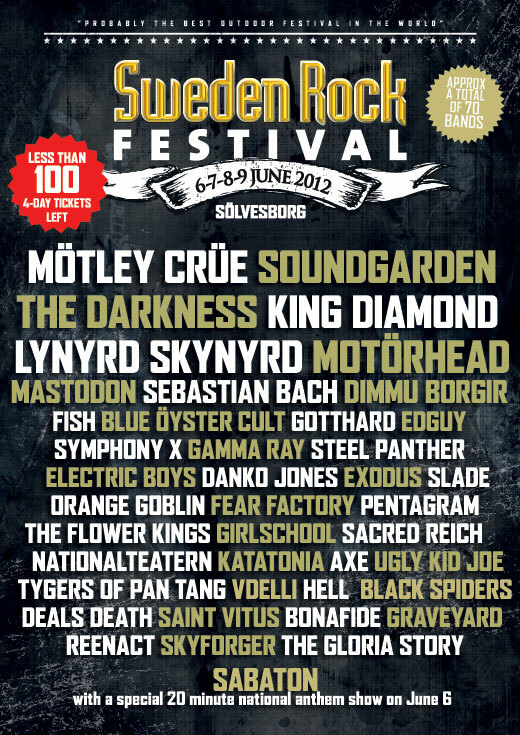 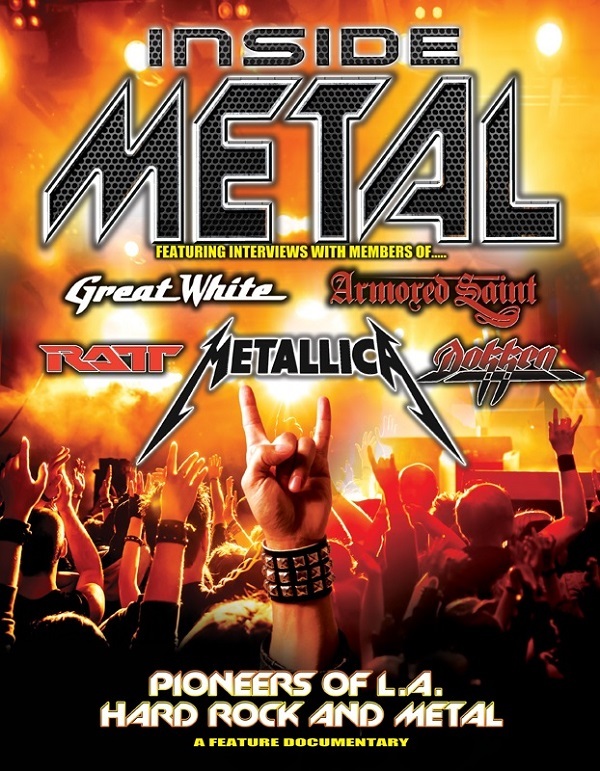 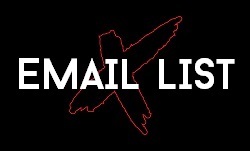 Kiss, Motley Crue and Thin Lizzy Australian tour details! 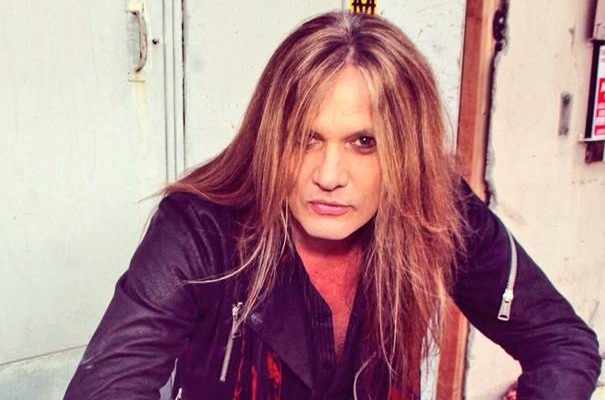 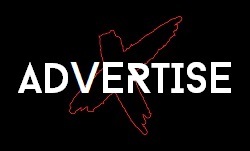 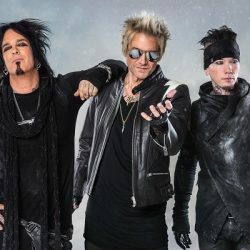 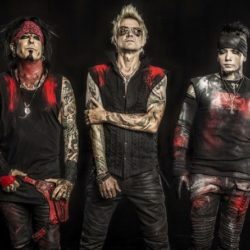 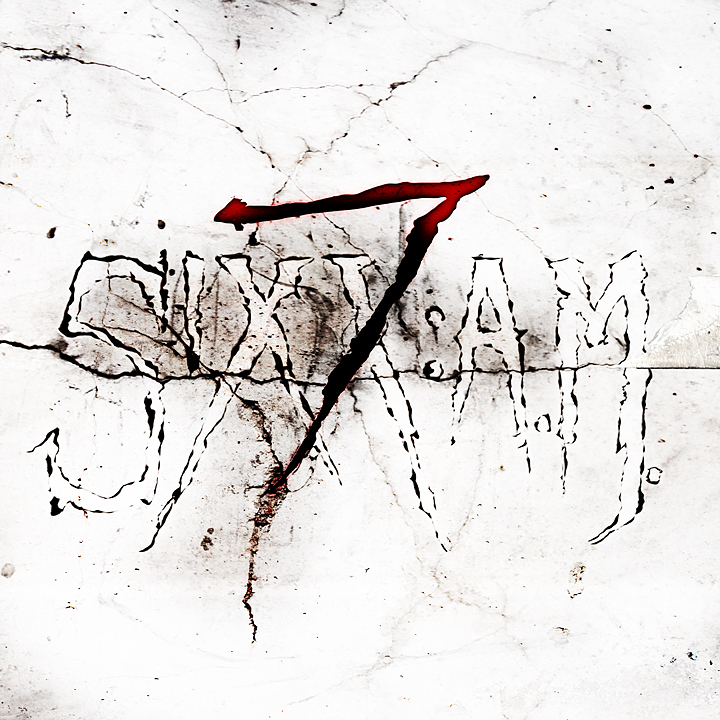 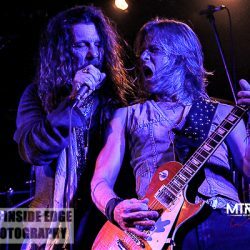 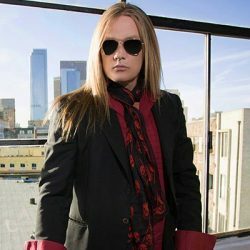 SIXX:A.M. 7 EP released exclusively on ITUNES today!